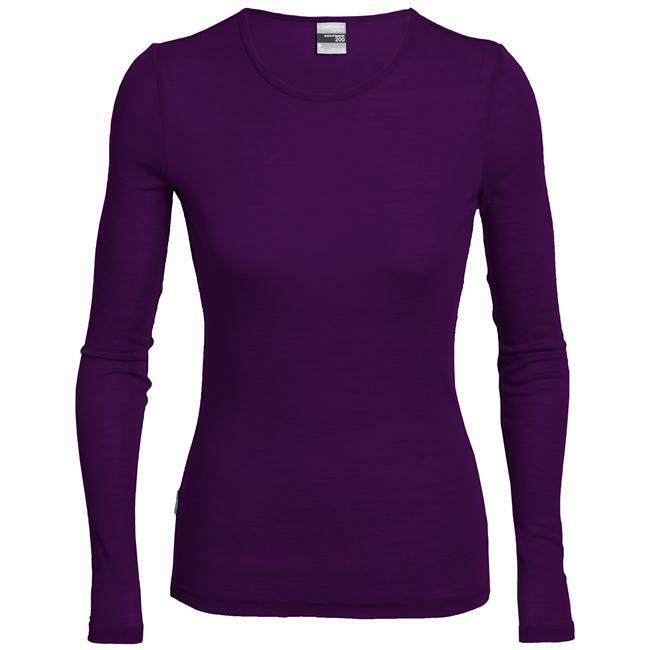 For year round comfort in any weather, the women's Everyday Long Sleeve crewe is ideal for sports or casual occasions. Slim fitting, this jersey features highly breathable 200gm merino rib fabric that cools in hot weather and insulates in cold weather under a top or shell. 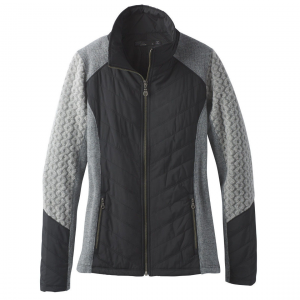 Set in sleeves and a slightly open neckline make it layer nicely and feel great under a pack. And merino's natural odor resistance mean you can wear it several times between washings, for workout or as a casual, everyday shirt. 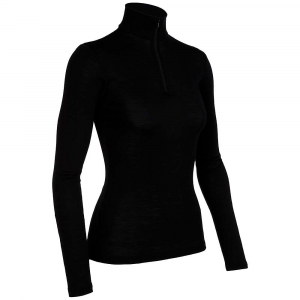 Made with 100% pure merino wool, the Icebreaker Women's Long Sleeve Everyday Crewe is certain to be a cozy, feminine, and technically sound addition to your winter wardrobe. The odor-resistant wool used to make this sleek long sleeve also happens to wick moisture away from the body to keep you cool, as well as maintain the body's warmth by trapping heat. For long-lasting comfort and function, reach for the Icebreaker Long Sleeve Everyday Crewe for women and see what you've been missing. 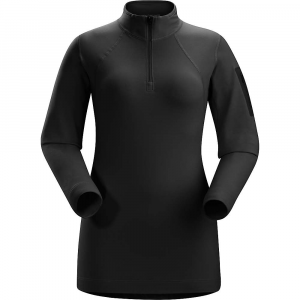 Slide on the Women's Long-Sleeve Everyday Crew Top from Icebreaker and revel in the softness of merino wool as a baselayer under your ski mid-layer or your everyday sweaters. 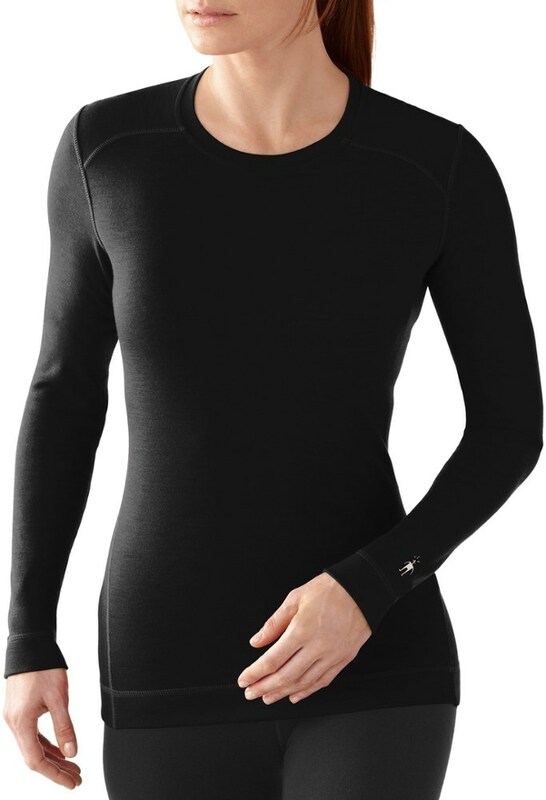 A versatile next-to-skin layer, the women's Everyday Crew long underwear top from Icebreaker puts lightweight merino wool against your skin to help you stay comfortable in cool weather.